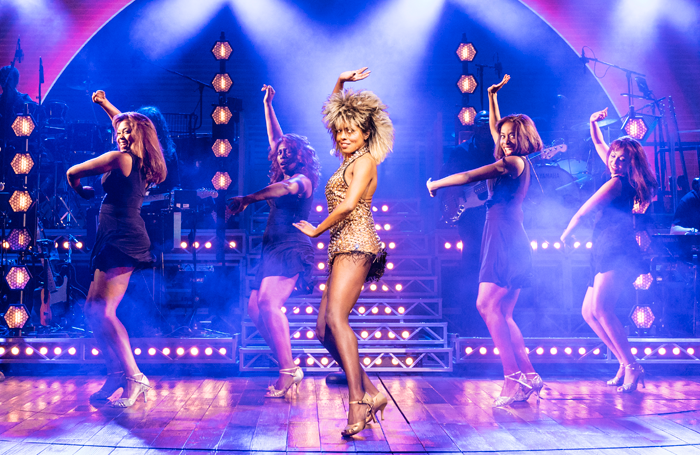 Tina – The Tina Turner Musical has extended its booking period in the West End until December. Stars Adrienne Warren and Kobna Holdbrook-Smith will continue in their roles of Tina and Ike Turner until April 13, when a new cast will take the show into its second year at the Aldwych Theatre. It had previously been scheduled to run until July, but is now booking until December 21. 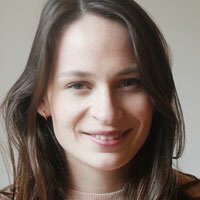 Directed by Phyllida Lloyd, the production features music from Turner’s back catalogue, and is written by Katori Hall, with Frank Ketelaar and Kees Prins. The show’s producers have also announced that an original cast recording will be released, with further details to be released shortly.